Russia Asks Google, Apple & Websites To Take Down Telegram From Stores - AndroGuider | One Stop For The Techy You! 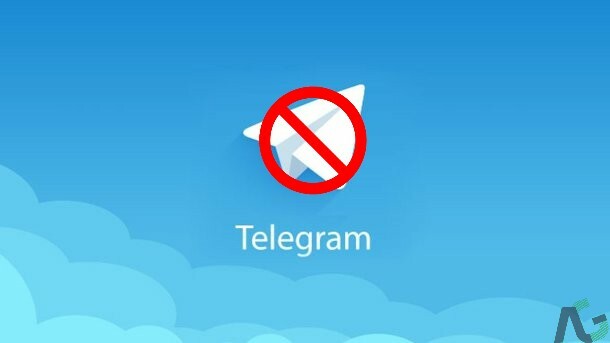 Following the nation wide ban of Telegram on Sunday, Russia is now taking measures to stop residents from installing (or updating) the messaging app. A report from the Interfax news agency claims that the state communication agency Roskomnadzor has sent requests to Apple and Google asking them to remove Telegram from their respective application stores. Apparently, Russia is trying to cover all the bases by blocking the various means to install Telegram messenger. Leading APK provider website APKMirror has divulged that it was contacted by Roskomnadzor to "stop serving Telegram Android APKs to users in Russia". Additionally, Russia has blacklisted over 4 million IP addresses since the ban on Telegram was leveraged. Many of the blocked IP addresses belong to cloud services of Google and Amazon, which in addition to Telegram, host numerous other applications and services. Because of the mass censorship, many apps, services and websites - which have no relation to Telegram - have been affected. Messaging app Viber reported on Twitter that several of its Russia users are facing problems in making calls due to connectivity problems to Amazon Web Services. For the same reasons, users of online games Guild Wars and World of Warships are having trouble logging into their accounts. Social networking website Odnoklassniki, several e-commerce and online payment services are among the many others affected. Meanwhile, Telegram founder Pavel Durov said in a post that the ban hasn't had a "significant" impact on the messenger's Russian user base. Durov attributed this to the use of VPNs and proxies. The Telegram CEO added on that he has started giving out bitcoin grants to individuals and companies who run VPNs. Durov wrote that he is "happy to donate millions of dollars" to "support internet freedom in Russia and elsewhere".